The National Infantry Museum documents and explains military conflicts the United States of America were embroiled in. 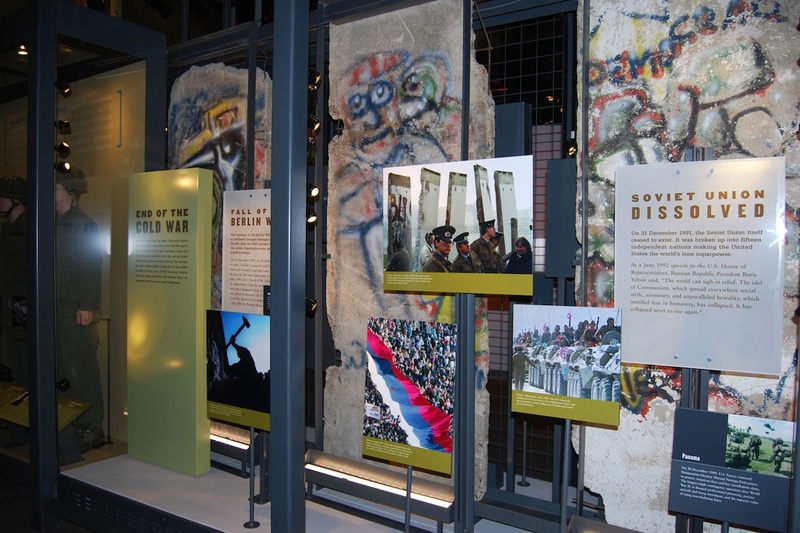 A separate exhibition space is dedicated to the Cold War. Further details unknown.